To find out more please visit Michael's website. 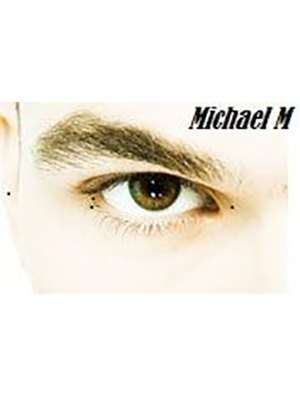 You can also check out Michael's blog, Facebook, Twitter, Goodreads, Pinterest, Instagram, Tumblr and Ello. Well written and amazing journey this book pulls you in and doesn’t let go until the very end. I’m truly looking forward to the next book and seeing what happens. I Loved it.